California has long been a hot bed for great new music, but their latest gem to hit the blogosphere is particularly special. Ron Fountenberry is a great new act that goes by the moniker Ghost Hours, creating delicate melodies armed with an arsenal of drum machines, synths and lovely vocals. Rumor has it that he pays the bills writing commercial jingles for big name clients, so you know that he knows how to craft a catchy hook. 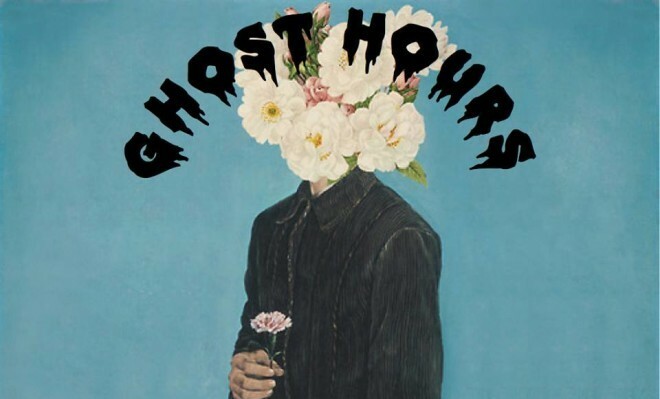 Ghost Hours currently has two songs to his name and they’re both stellar. Check out “Can’t Stop Moving” below but be sure to bounce over to his Soundcloud for more.